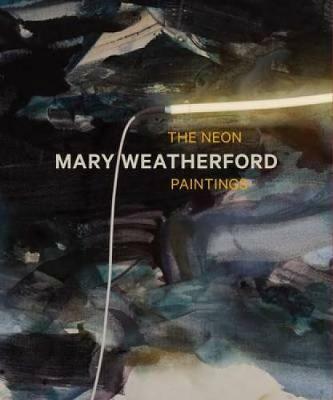 The first major publication on the much-acclaimed contemporary painter Mary Weatherford, this book surveys the artist s recent neon paintings. Mary Weatherford is quickly becoming one of the most prominent artists of her generation. Since the beginning of her career she has rooted her abstract painting in subjective experience and brought a feminist perspective to what is perhaps the defining category of modern and contemporary art, breaking down preconceived notions of scale, technical achievement, and formal progress. Weatherford accents the surface of her recent luminous paintings and installations with neon lighting fixtures, to evoke the dynamic nature of city-life. This gorgeous book presents all of Weatherford s neon works to date, along with informative essays and an interview with the artist."